AUTHORS: Wallace, B.C., Kuiper, J, Sharma, A, Marshall, I.J. and Zhu, M.B. 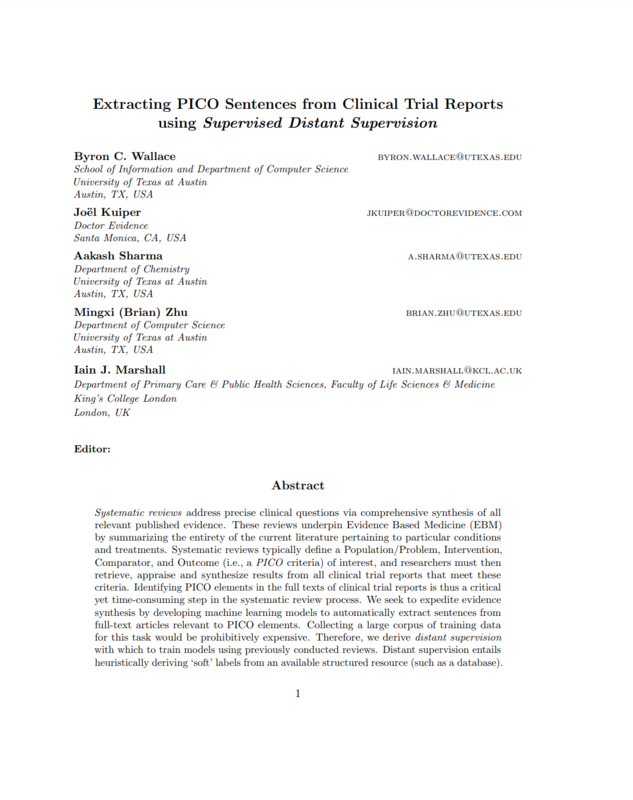 Publication: Journal of Machine Learning Research.